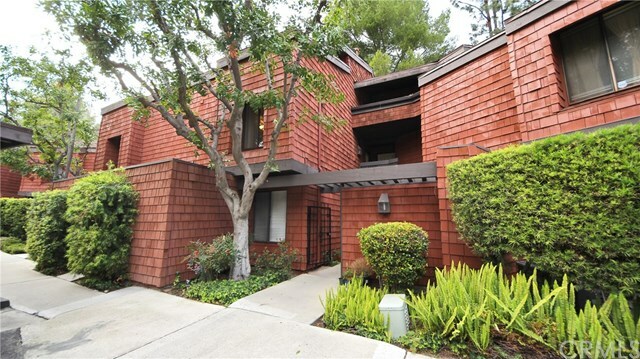 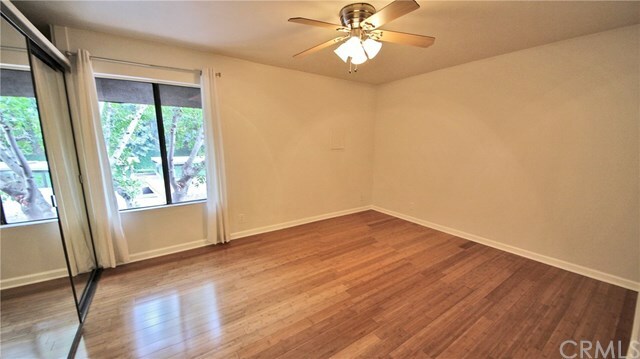 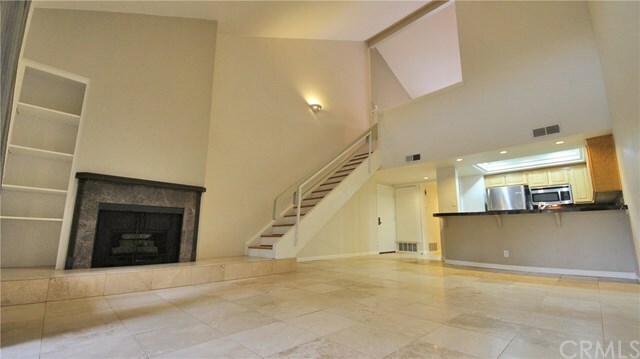 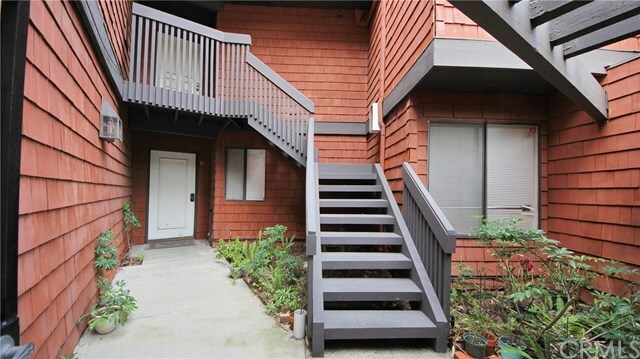 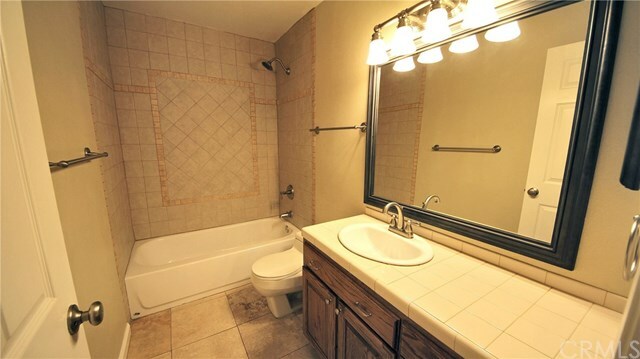 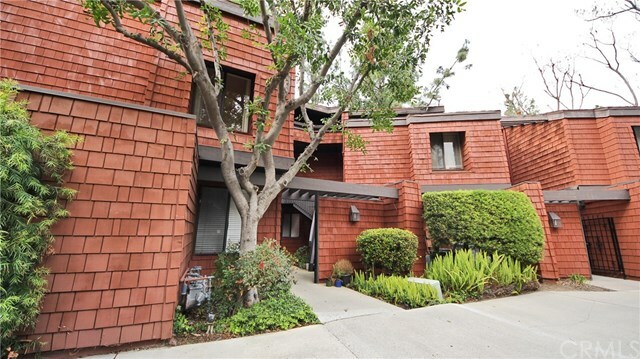 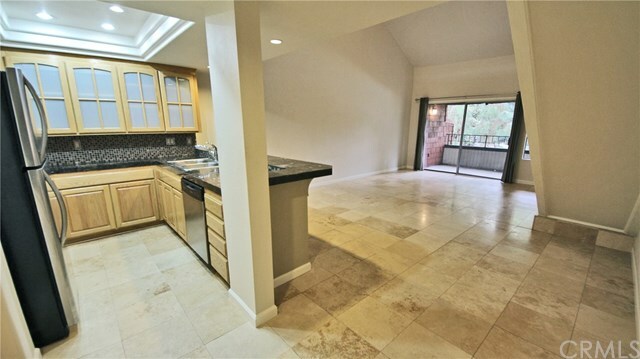 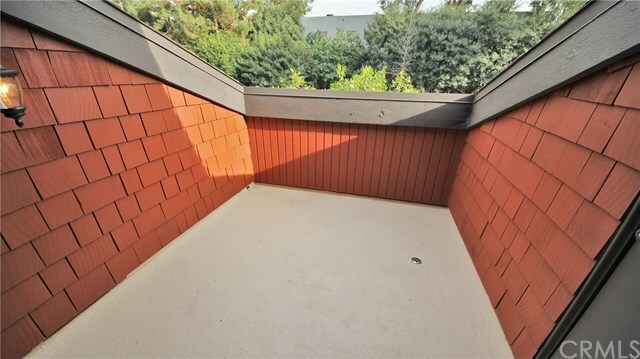 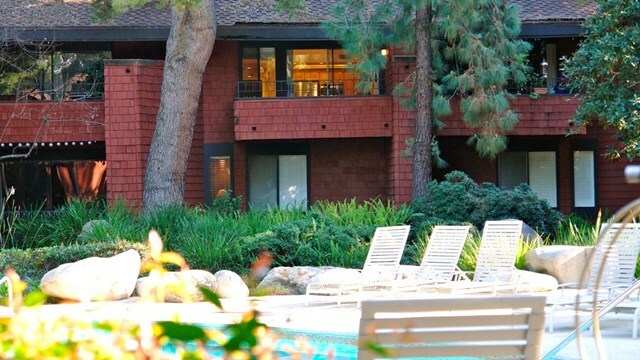 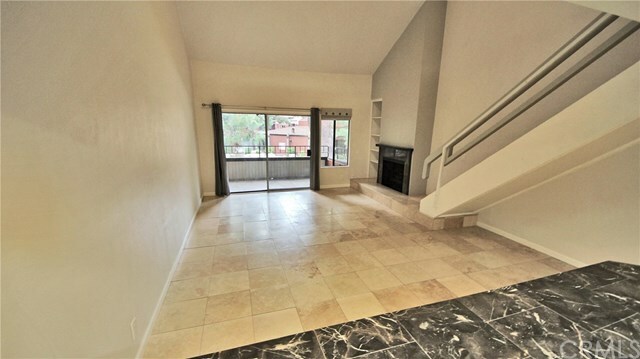 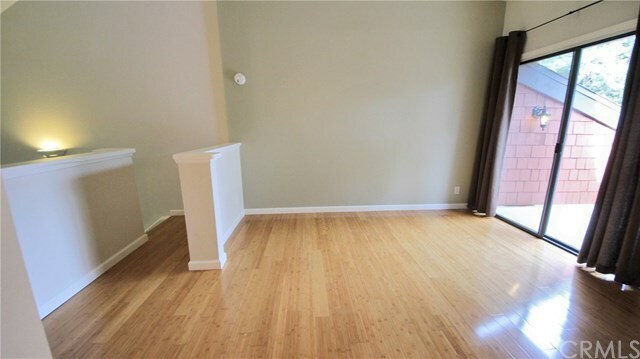 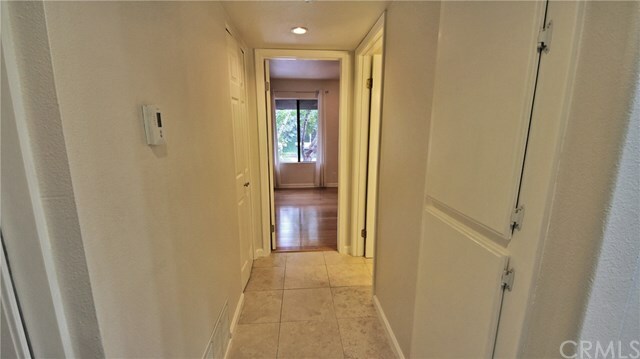 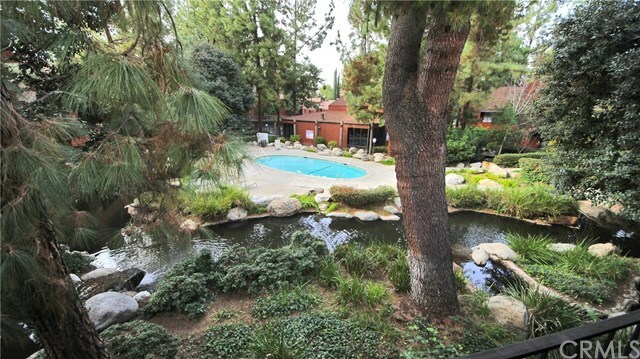 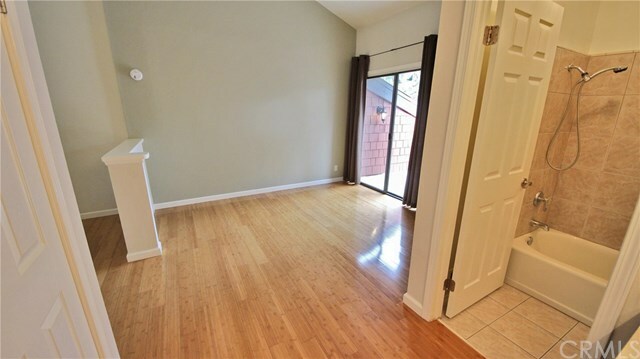 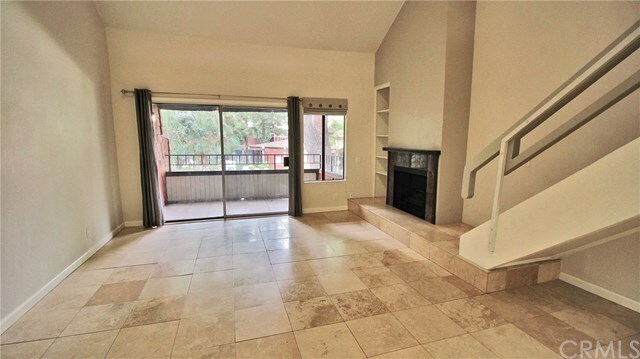 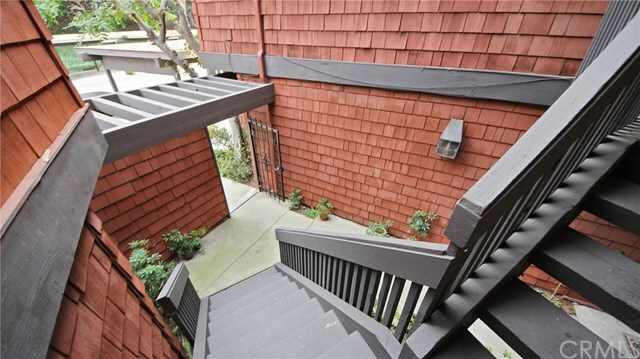 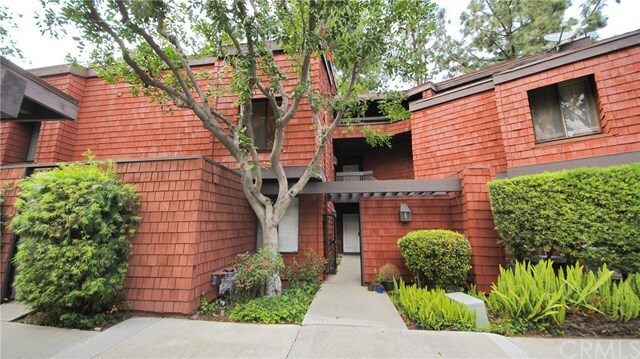 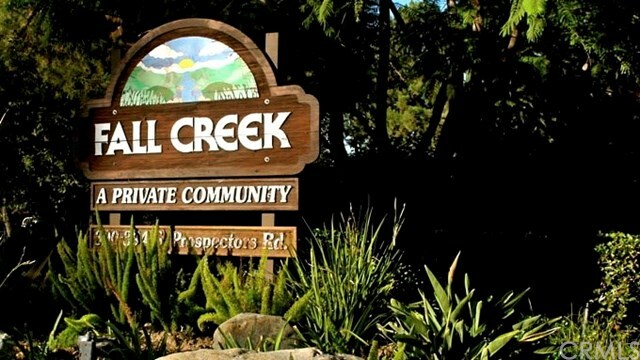 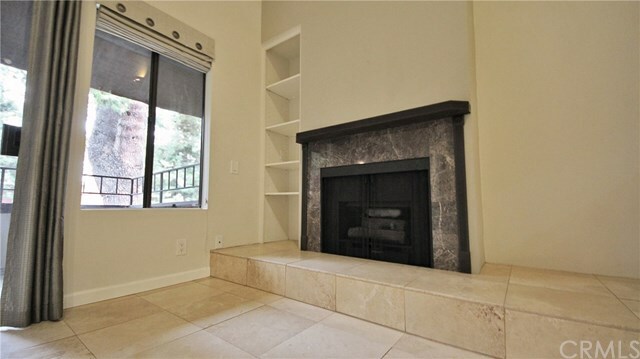 Updated Fall Creek condo conveniently located in Diamond Bar nearby quality shopping, parks and restaurants. 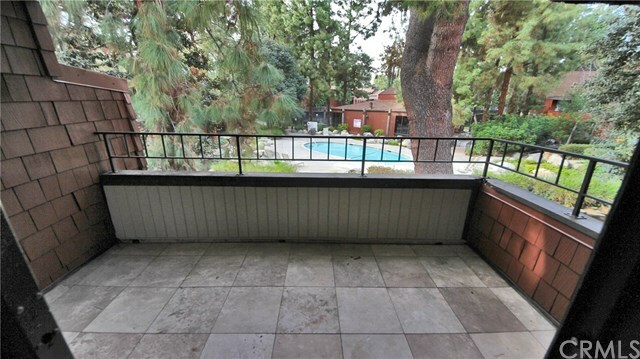 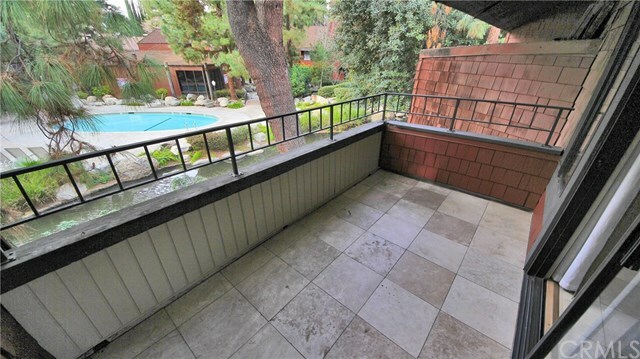 This is an upper-level unit with a view of the pool from the oversized living room balcony. 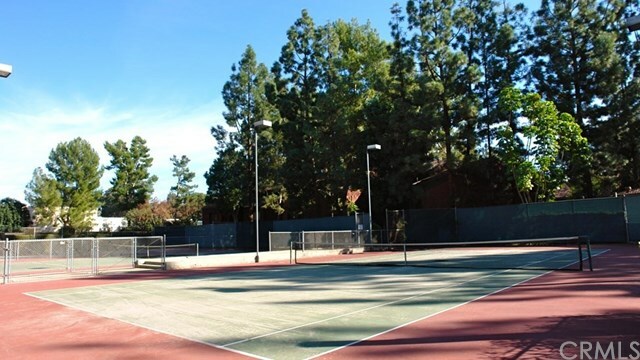 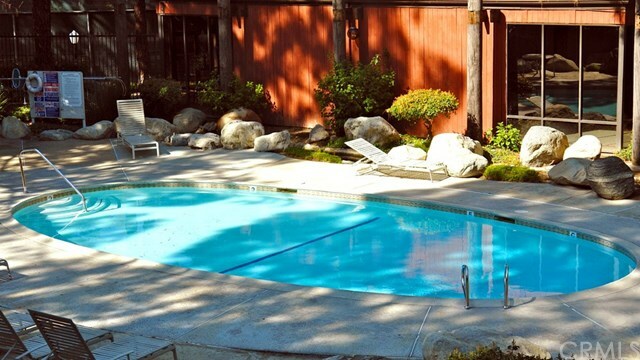 Enjoy the association pool, spa and tennis court and your own 2 carports! 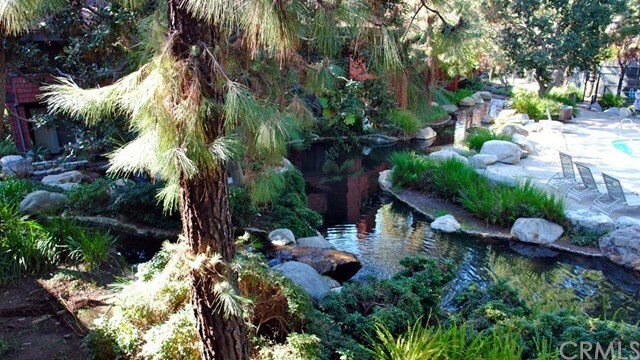 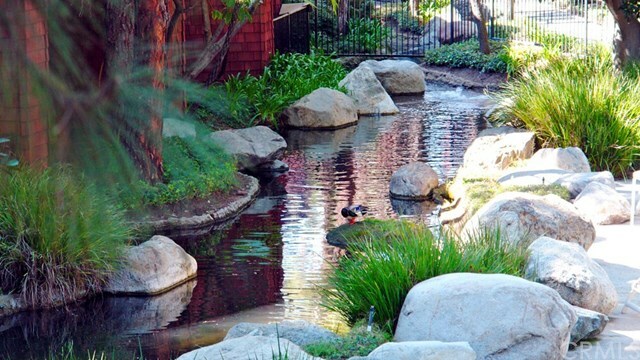 There's more: shaded walkways, streams and a lush natural setting that'll help you relax at the end of the day. 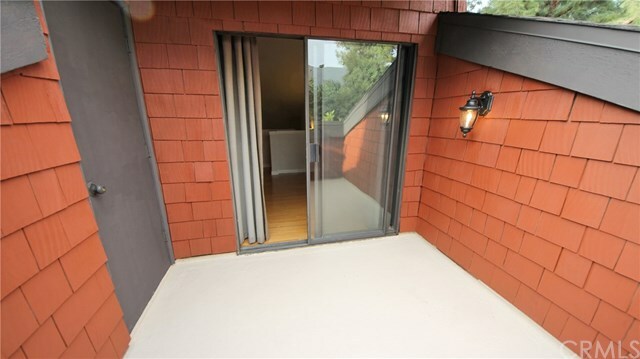 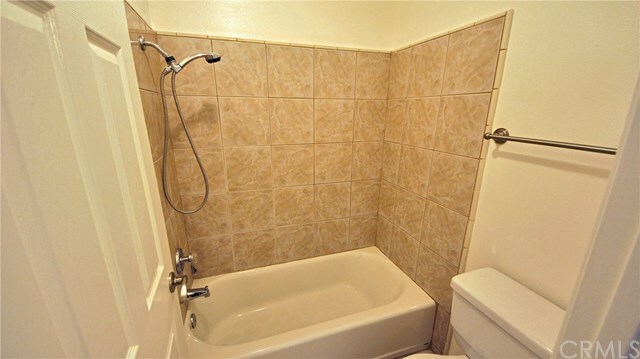 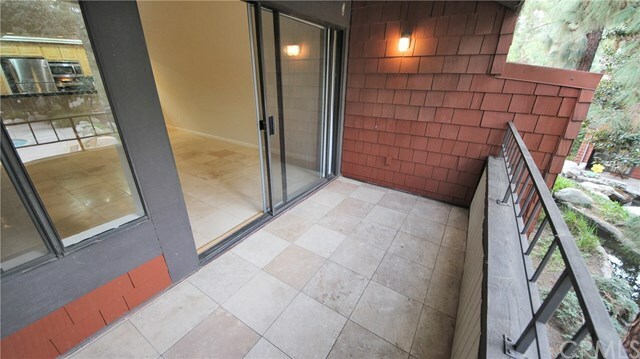 This unit comes with one bedroom on the main living level and one loft bedroom on the upper level. 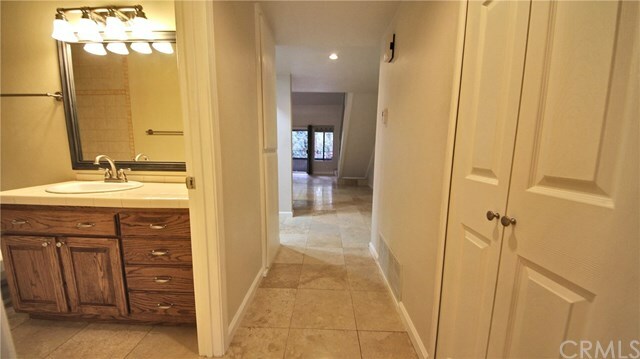 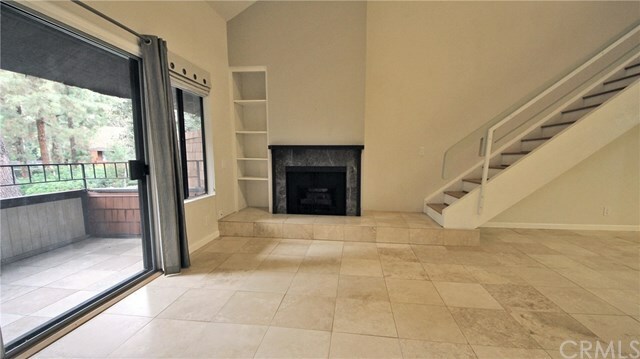 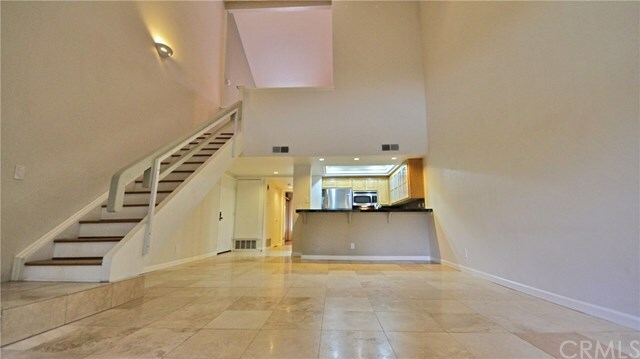 Stone tile flooring throughout the main living space with hardwood floors in the bedroom areas. 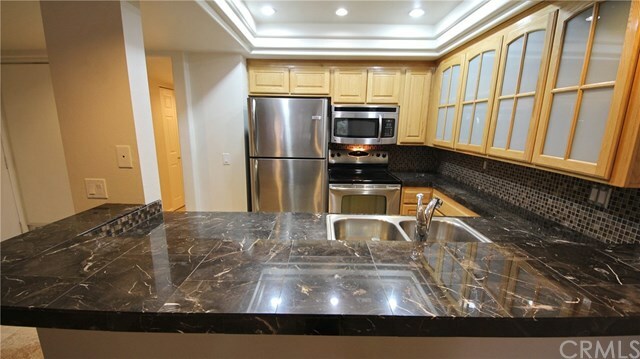 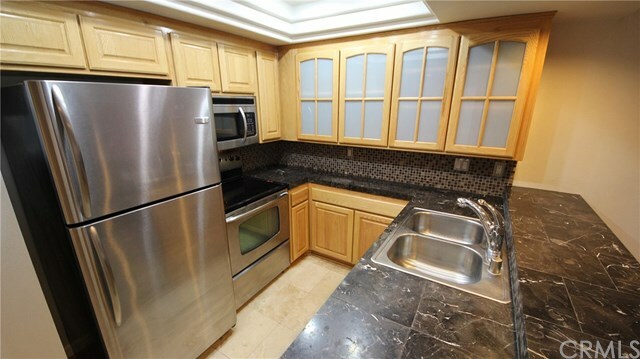 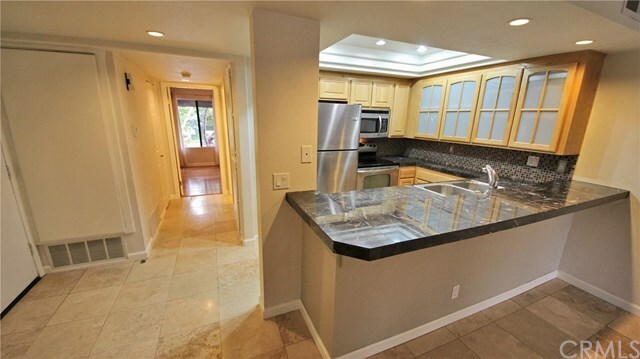 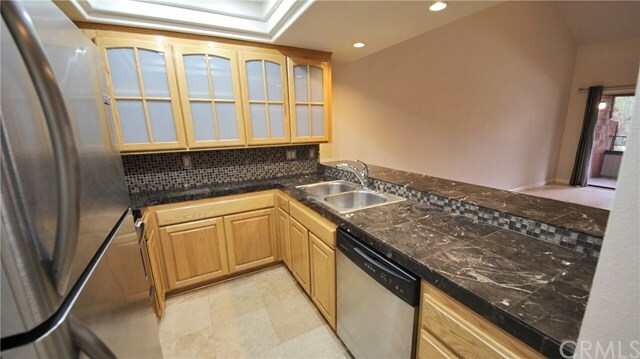 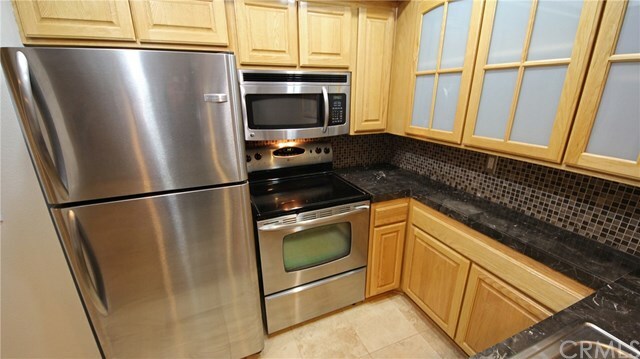 The kitchen offers marble tile counter top with stainless steel appliances. 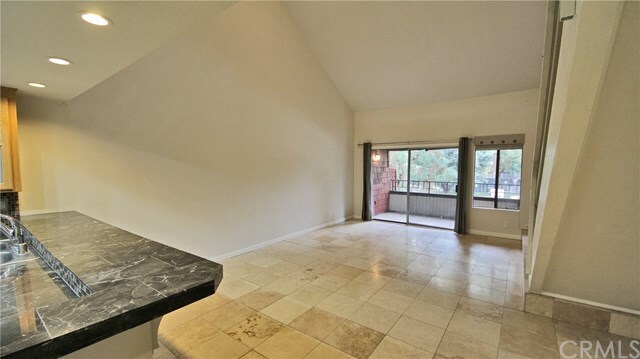 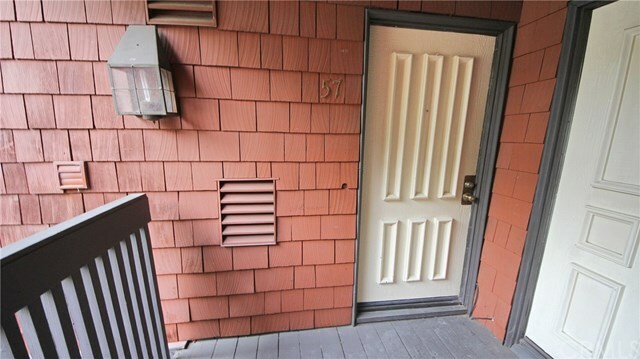 High vaulted ceiling, toasty fireplace, 2 balconies and generous-sized storage closets. 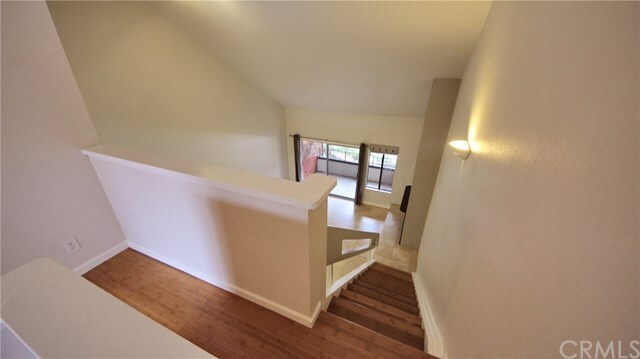 Designer-inspired finish with 2-tone paint throughout the space. 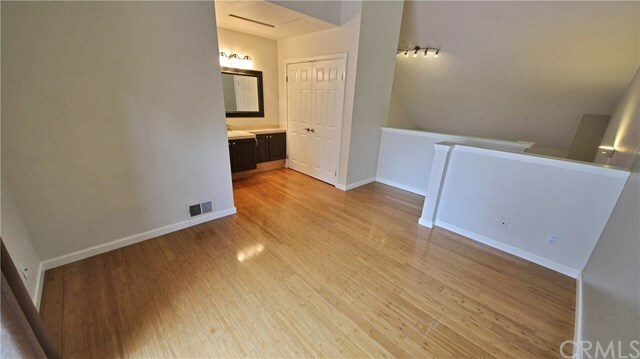 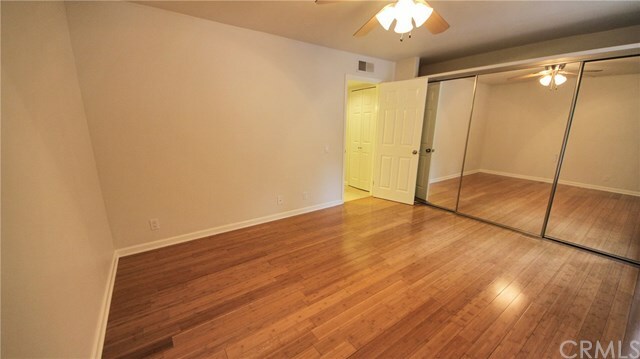 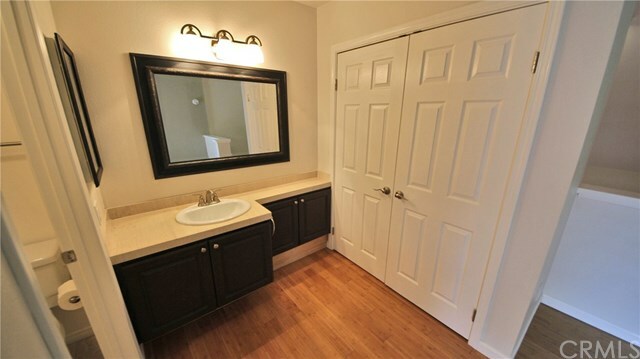 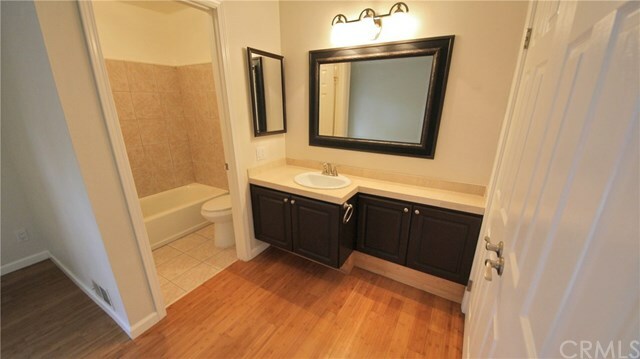 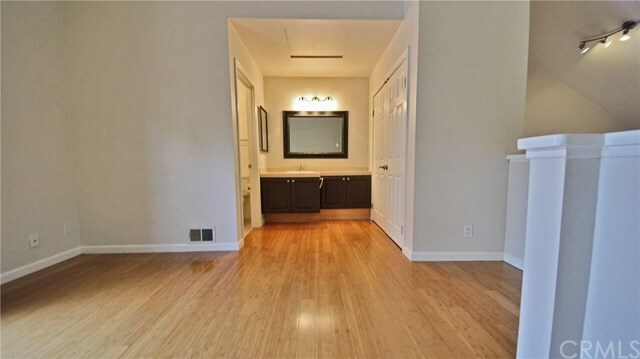 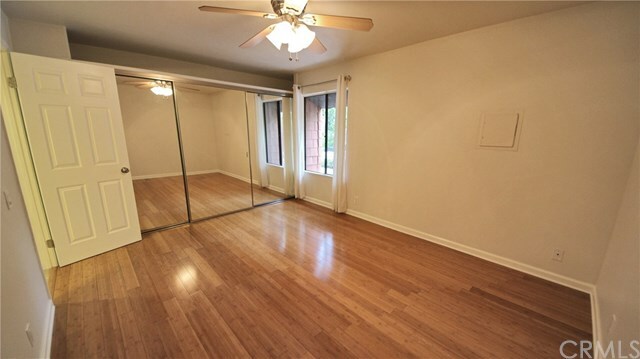 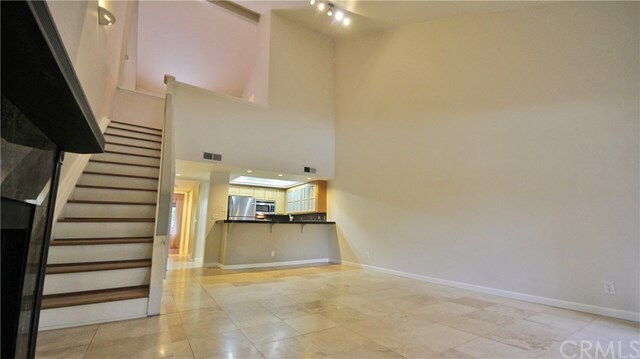 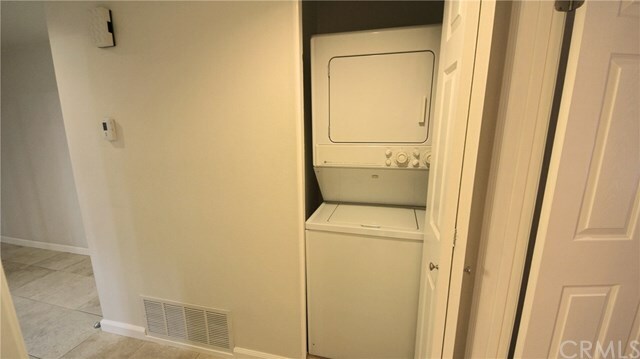 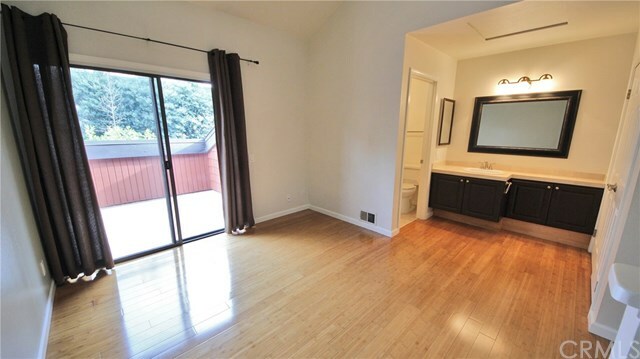 Ample wall space for your favorite artwork and mirrors; convenient indoor laundry area. 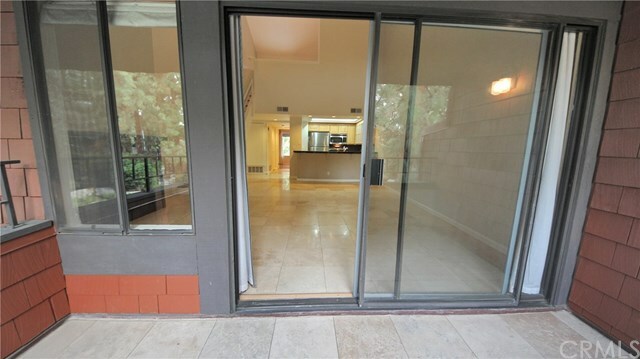 This place deserves a closer look! 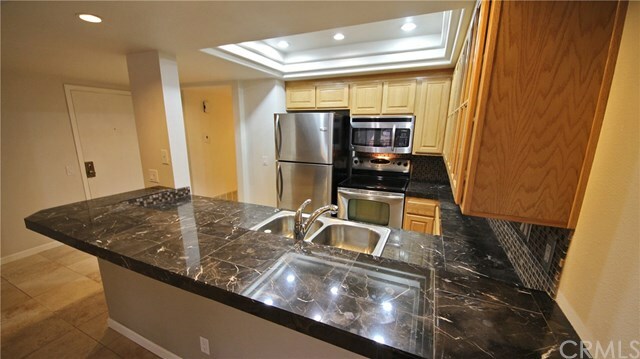 You will be impressed with its beauty and spaciousness!